Fire in Your Heart is a story of revival that will stir your soul. 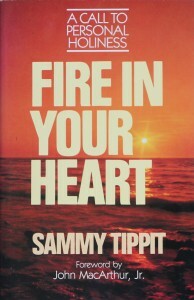 Evangelist Sammy Tippit has preached throughout Eastern Europe, including Russia. He has seen thousands of people in those countries find peace in Jesus Christ, despite persecution, oppression, and dwindling educational and job opportunities. Spiritual awakening has touched millions in Africa, South America, Korea, and Eastern Europe. Why, then, have Western Christians, the people who worked so hard to send Christianity eastward, become lukewarm? How can we regain the passion we once felt? 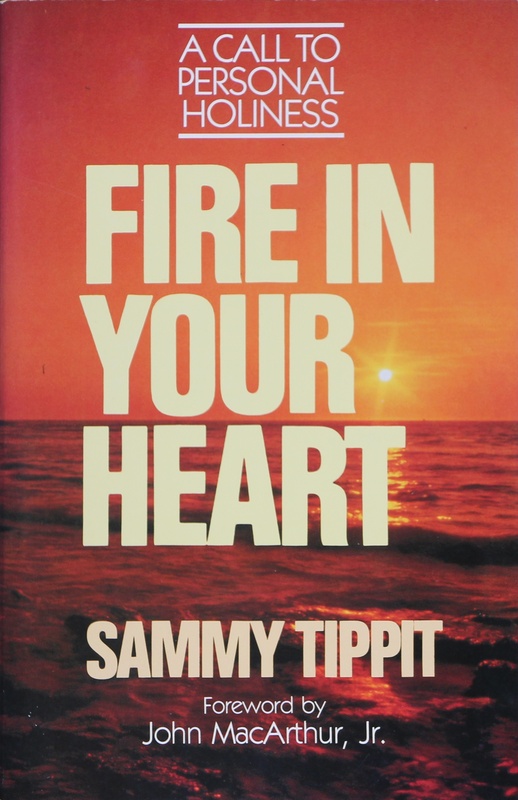 Fire in Your Heart will gently show you the way to revival, using Scripture, history, and the personal experiences of men and women from communist Eastern Europe. To purchase Fire in Your Heart, go HERE! !.